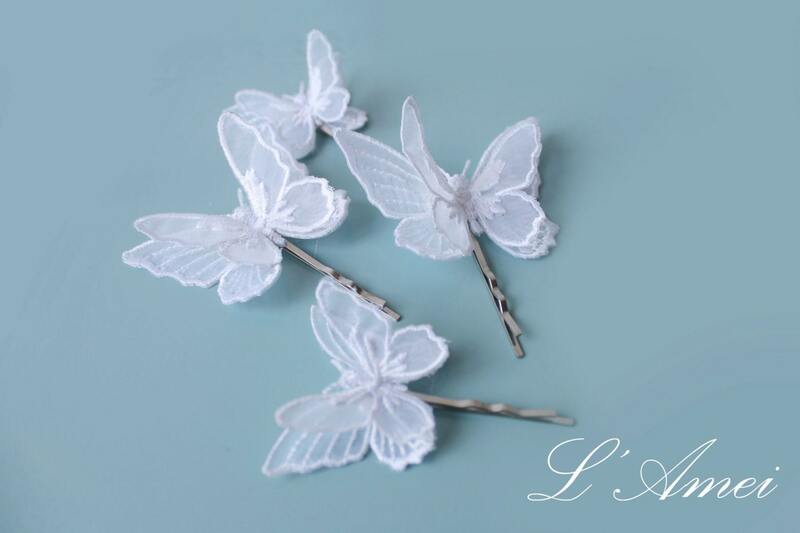 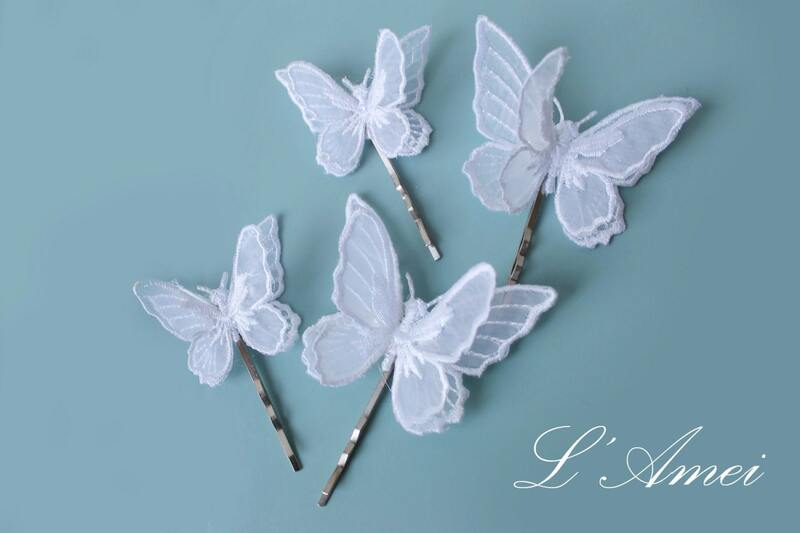 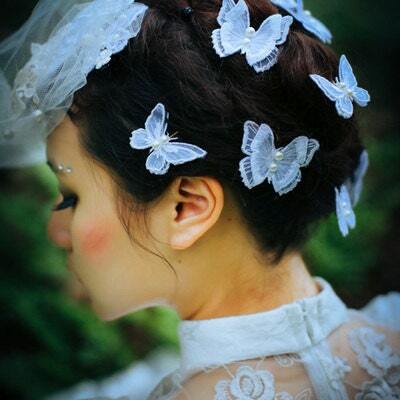 White Lace Butterfly Hair Pin Accessory Great for Wedding, Bridal Piece or Everyday Use. 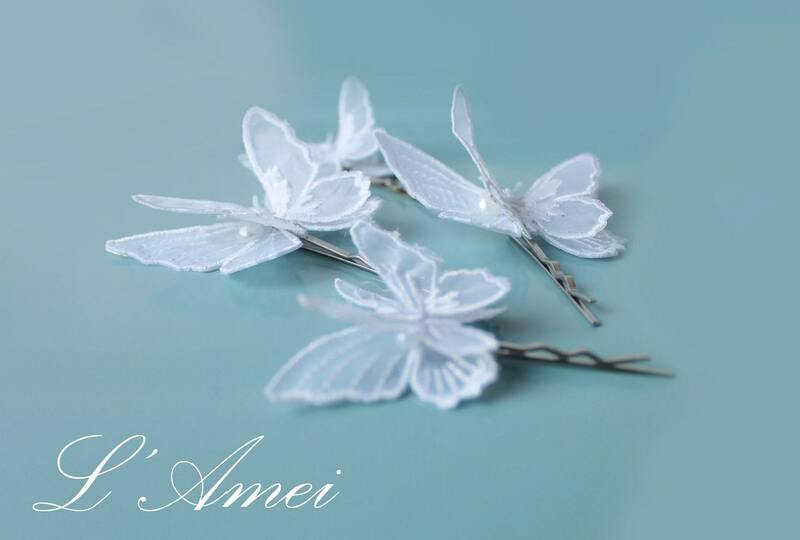 ~ ❤ Ready to ship, Set of 2,One large and one small. 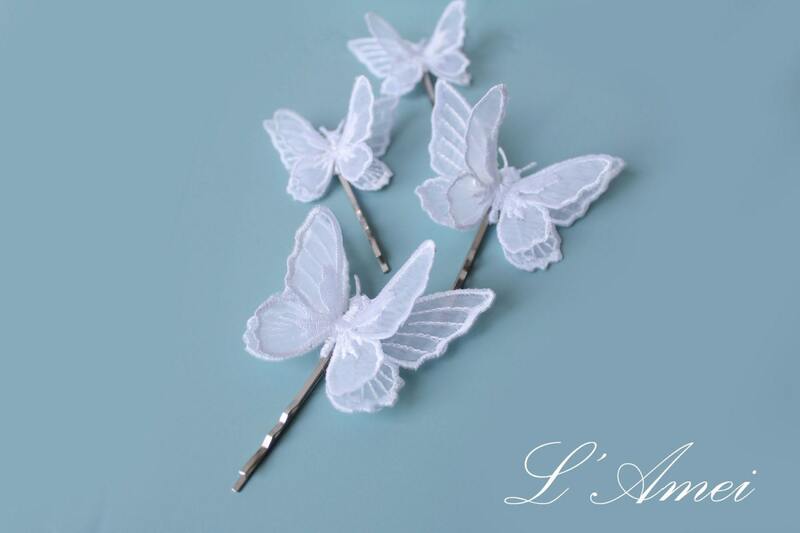 Note: due to the nature of handmade items, each piece may have *very slight* differences.